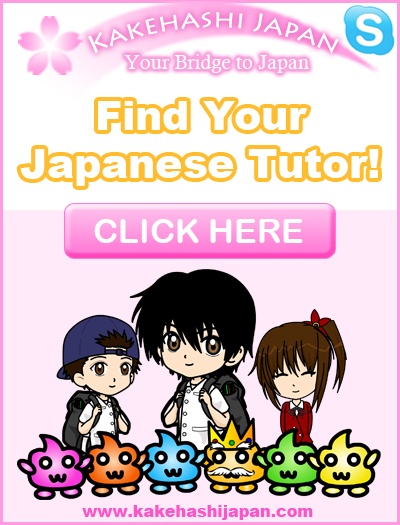 Today we learned three ways to greet someone in Japanese! 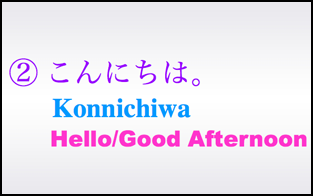 We learned the Japanese phrases for good morning, good afternoon/hello, and good evening. 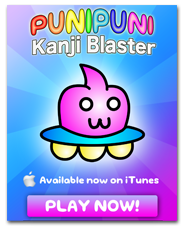 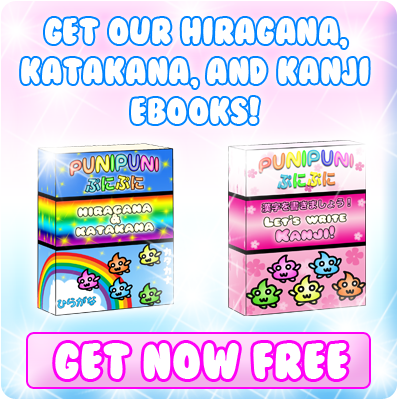 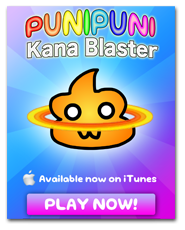 In this review, we will also learn the Japanese phrase for good night! 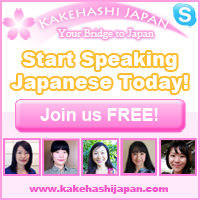 ★　A more casual way to say it is ohayō. 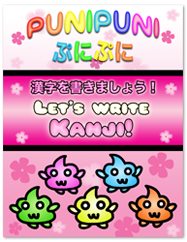 You can use the casual version with friends and family, but you will want to use the more formal version with your teacher or boss. 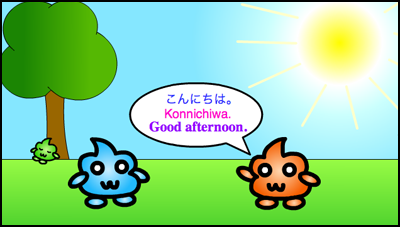 ★　Konbanwa means good evening. 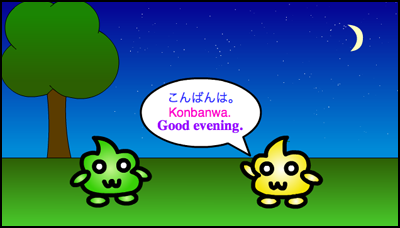 ★　Konbanwa, like “good evening,” is generally used after it gets dark outside. 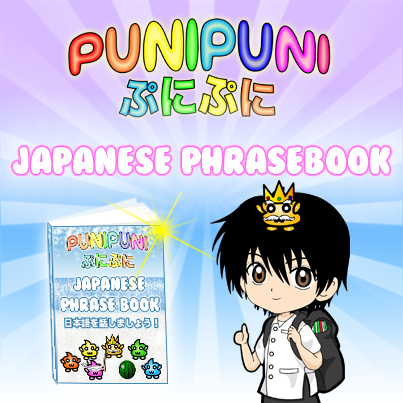 ★　A more casual way to say it is Oyasumi. 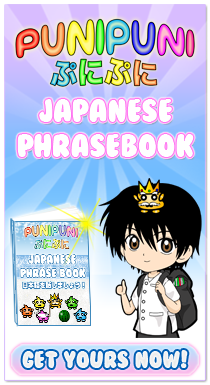 The 3 phrases that we learned in today’s video (ohayō gozaimasu, konnichiwa, konbanwa) plus the new phrase that we learned in this review (oyasumi nasai) are all very common daily expressions in Japan. 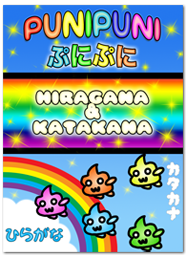 If you can remember these phrases, then you can greet someone in Japanese at any time during the day or night! 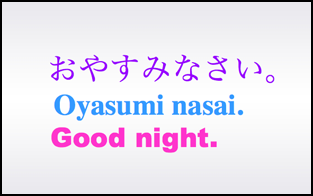 When you are saying “oyasumi” or “oyasumi nasai” is that the same as saying “Good night” in english, implying you’re going to sleep?